Whiskey is one of the fastest growing spirit categories. 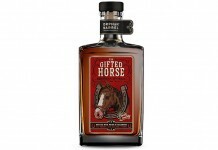 Most people get their introduction to it through American whiskey (more specifically with Jack Daniels) and don’t venture much further from that, but there’s a wide world of whiskey with lots of different flavors out there worthy of trying. One of the most interesting segments of whiskey is Japanese whisky. Inspired by the Scotch makers and the way they make their whisky, Japanese whisky producers focus on the amazing flavors in whisky that come from the grain. 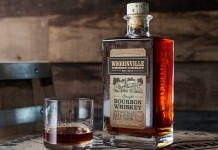 American whiskey producers put their focus more on the barrel, which is why they tend to be bigger and smokier, with deep vanilla and caramel. Another key difference is that Japanese whisky is designed to be served with ice or soda water. The Japanese are often missing one of the enzymes which helps process alcohol, and so their tolerance to high proof spirits can be considerably lower than American drinkers. As a result, the flavors in Japanese whisky tend to be much more dense and layered. Japanese whisky has only been readily available in the US for a few years, but the category is quickly growing with new options headed for US shores each year. Here’s a guide to what’s out there now. The Yamazaki 12 Year Single Malt Japanese Whisky ($40) – the best place to start your journey with Japanese whisky. Packed with flavor including honey, vanilla, apple, orange, salt, and wood, it’s best enjoyed with a nice big ice ball or a couple drops of water. 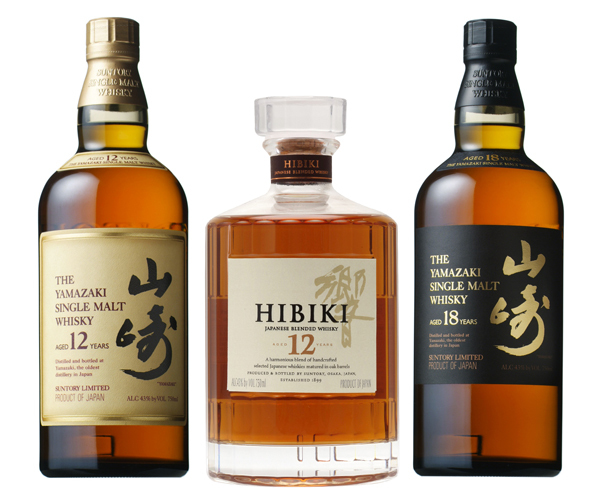 Hibiki 12 Year Japanese Blended Whisky ($65) – one of the most complex and layered blends in the whisky world, Hibiki is a symphony of flavors including honey, vanilla, plum, and orange. Hibiki is often served as a highball (a tall glass with ice and soda water) but it also works well with just ice. The Yamazaki 18 Year Single Malt Japanese Whisky ($129) – a significant jump in price over the 12 year, but it delivers a fairly magical experience. 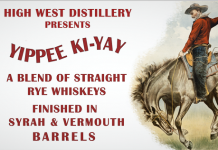 Deep rich honey, peaty smoke, salt, orange, plum, wood, and more, this is the kind of whisky you sit, sip, and savor.